How does your firm compare? 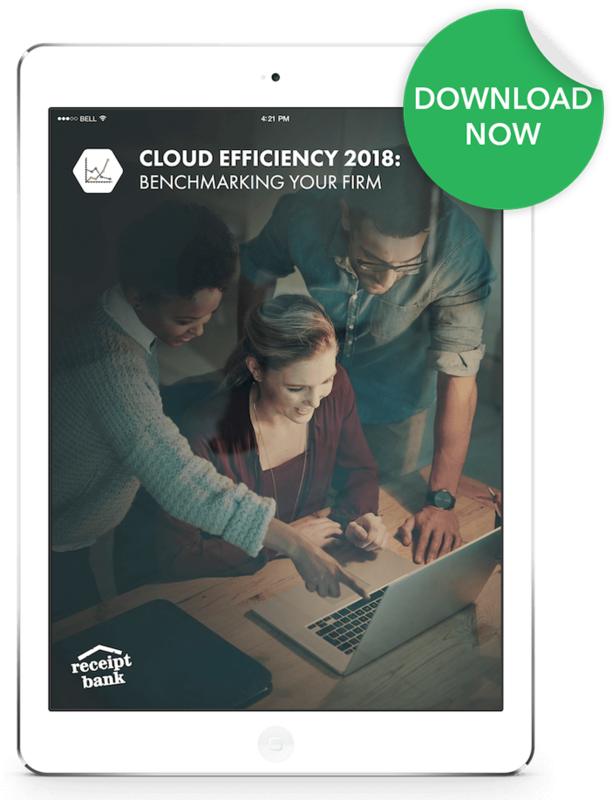 How does your practice's efficiency stack up to leading cloud firms? In 2018, as we enter the ‘post-tech’ age, it’s no longer enough for your firm simply to use accounting software – you need to be leveraging digital technology to its full potential. In this free guide we cover the key metrics you need to monitor to measure your client experience, growth potential and efficiency. Using stories and examples from accountants and bookkeepers like you, you can benchmark your performance in key areas and find out how to improve. Make sure you're getting value for money from your cloud tools. Find out how to align your input and outputs to ensure your technology suite is working for you. Find out which processes in your practice are losing you time, money and clients. Take your practice to the next level, working smarter, not harder, to compete with leading firms.